What's in a name? Everything. 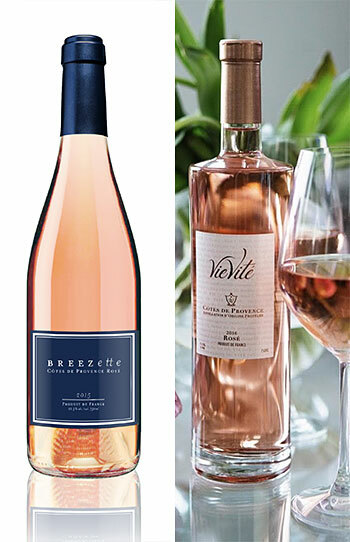 Summer never ends with my VieVité and Breezette Rosés. 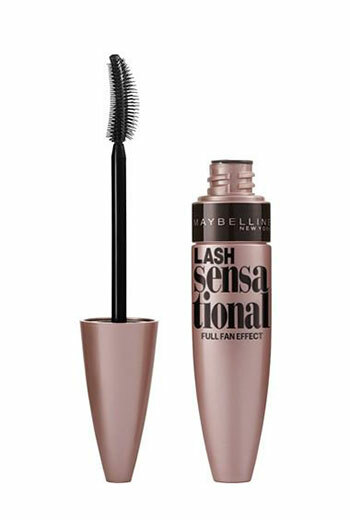 For Maybelline, it's Lash Sensational and an ongoing lineup of eye-opening temptations From lipsticks to spa indulgence, prime real estate to global tourism, potato chips to sports briefs, my branding expertise launches a wide range of products and services for category leaders.